The community screening celebrates all of the hard work, dedication and achievements of the youth and participants. It is an extremely poignant and important part of the week – the community comes out to support and see the work and make connections with the language and content. 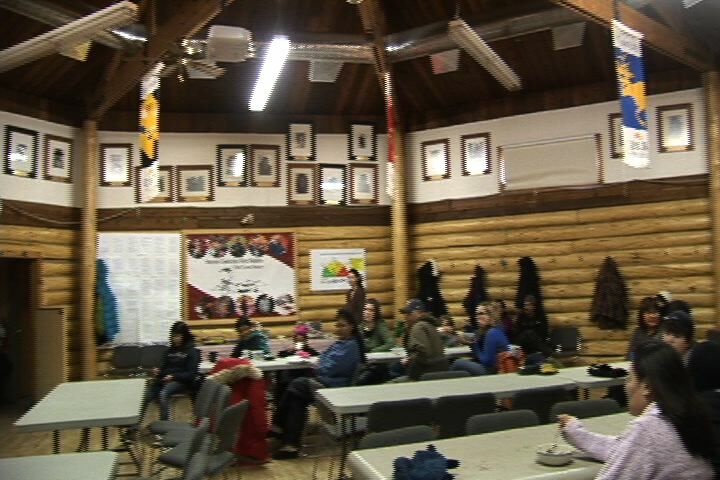 The event was in the Old Crow Heritage Hall and there was a great turnout! There was a rousing round of applause between each film and at the end. The community really enjoyed the stories!